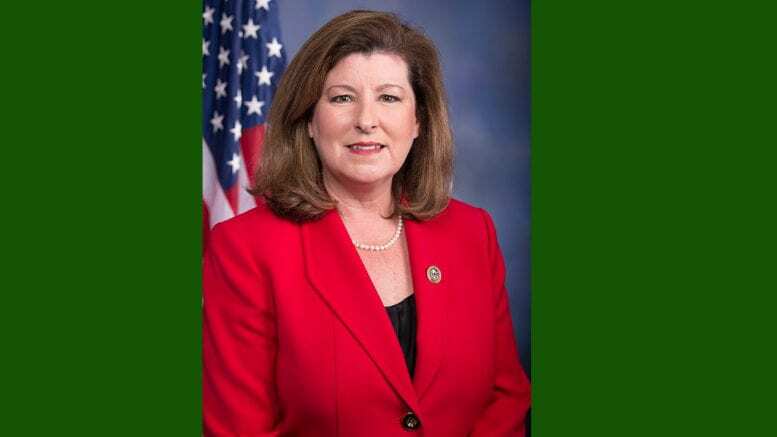 Republican incumbent Karen Handel conceded defeat by Democratic challenger Lucy McBath in the race for Georgia’s 6th congressional district. Lucy McBath, a gun control advocate whose son died in gun violence, received 159,353 votes to Handel’s 156,419 in the unofficial vote tally as of this writing. 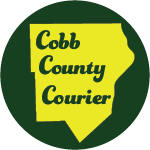 Be the first to comment on "Handel concedes, Lucy McBath to be U.S. Representative"